Kelly Greenop is a senior lecturer at the School of Architecture and is affiliated with both the Architecture Criticism Theory History (ATCH) where she is Deputy Director, and Aboriginal Environments Research Centres (AERC). Her research has focused on work with Aboriginal and Torres Strait Islander people in urban Brisbane, Australia, using ethnographic techniques to document the place experiences and attachment, and the importance of architecture, place, family and country for urban Indigenous people. She also researches intercultural place heritage in the Brisbane region, and the urban cultural history of Brisbane’s suburbs. 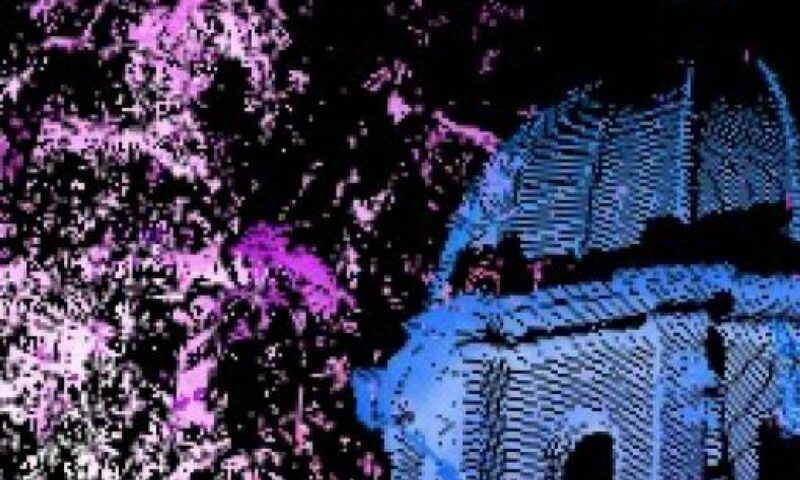 Kelly’s latest research is in Digital Cultural Heritage, utilising 3D laser scanning of heritage environments and buildings in South East Queensland. She has been working with researchers from ATCH, School of Architecture, CSIRO and site managers at Queensland Parks and Wildlife Service to scan and archive fragile, remote and at risk sites, and research the use of scanning in architectural heritage practice. She has scanned and coordinated the entry of three heritage sites onto the CyArk global cultural heritage database. Chris Landorf is an Associate Professor and registered architect in the School of Architecture at the University of Queensland (UQ). She holds postgraduate qualifications in business administration, facility management and a PhD on the sustainable management of historic environments. Chris is also a leader in the development of digital resources and integrated inquiry-based learning activities in construction technology. This has been supported by two recent grants, a $220,000 OLT Innovation and Development Grant awarded for 2014-16 and titled ‘Developing a 4D inter-disciplinary learning environment for construction industry professionals’, and a $200,000 UQ Technology Enhanced Learning Signature Project and EAIT Teaching and Learning Strategic Funding awarded for 2015-16 and titled ‘Developing an integrated 5-dimensional technology learning experience for architecture students’. Chris has been a Chapter President and Council Member of the Australian Institute of Architects, member of the Architects Board of South Australia, Chair of the Association of Architecture Schools of Australasia, and a member of numerous National Visiting (Accreditation) Panels. She was project architect for the Broken Hill Line of Lode Miner’s Memorial and Visitors Centre, which received the 2001 Australian Institute of Architects Walter Burley Griffin Award for Urban Design. She currently represents the School of Architecture on the AIA Queensland Chapter Practice Committee.